Fifteen years after he finished his Certificate III in Commercial Cookery with Work Skills, Craig now oversees the bustling kitchen of the Alexandra Headland Surf Lifesaving Club, locally known as the Alex Surf Club. Offering an excellent dining experience with an ocean view, the Club has been a Sunshine Coast institution for nearly 100 years, providing both entertainment and community education to locals. 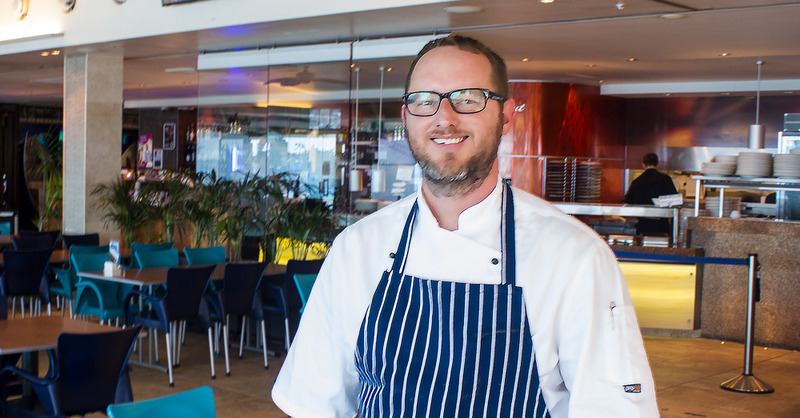 As the Executive Chef of the Alex Surf Club, Craig has turned the Club’s three dining venues into market leaders and is proud of the competitive and high standard he has set amongst other surf clubs in South East Queensland. Craig and his team have been able to transform the Alex Surf Club into a highly respected Sunshine Coast dining venue which supports locally grown and made produce. Every year, Craig sees dozens of apprentice chefs go through his kitchen, learning how to fillet fish and plate rump steaks. Fifteen years after completing his apprenticeship through Work Skills, Craig continues to use our services to find and train apprentices. 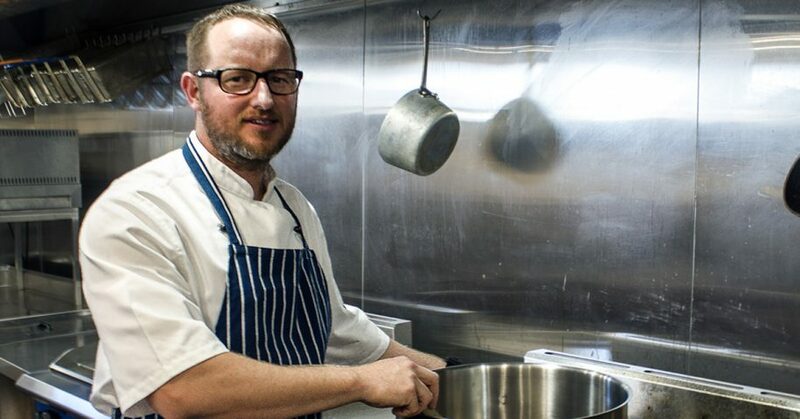 One of the main reasons is that even after nearly two decades, Craig’s apprentices can receive training from the same Work Skills trainer that helped Craig finish his Certificate III in Commercial Cookery. Craig was able to build up a good relationship with this trainer, and enjoys knowing that his apprentices are getting the same quality level of mentorship and expertise as he did. Craig is also a firm believer that flexibility and paying attention to each student will create success. In most TAFE organisations, apprentices have to leave their workplace for blocks of days at a time, and mentors usually have a high turnover rate. This lack of mentorship and team building causes chefs to be underskilled and lack confidence in the kitchen. With Work Skills, Craig was able to have the trainer teach his apprentices in the kitchen of the Alexandra Head Surf Lifesaving Club. Not only did this mean they could learn where they work, but were able to build and learn as a team. As a result, Craig has noticed that his second-year apprentices have a better understanding of a kitchen and better cooking skills than some fully qualified chefs he has worked with in the past.